Established in the year 2008, we, “Sadguru Engineering Works”, are widely appreciated for manufacturing and supplying quality array of Pre-Engineered Building, Roofing And Cladding, Storage Tanks, Chemical Agitator, Precision Engineering Machines and Material Handling Equipment. 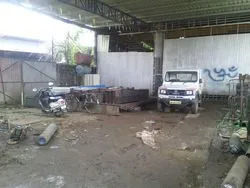 We are indulged in offering Fabrication Services & Project Work also. 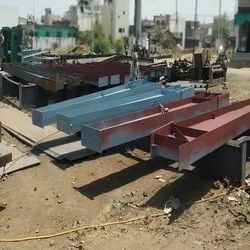 In an order to ensure that offered range is able to stand tall on the expectations of patrons, we manufacture this utilizing high grade components and other required material while keeping in mind the established quality standards. Raw material that we use in the manufacturing of this array is procured from the reliable vendors and quality checked so as to get relieved on the quality front of our products. Further, after the completion of the production process, we make our array undergo a quality check so as to ensure its fine design, longer service life, reliable performance, robust construction and resistance against rust. With an aim to fit the varied requirements of patrons, we provide the offered products in varied specifications as well as in accordance with the specified details. We have hired experienced professionals who make personal interaction with patrons and provide excellent solutions to them with their knowledge. 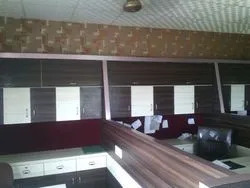 They also ensure to provide with reliable after sales services. 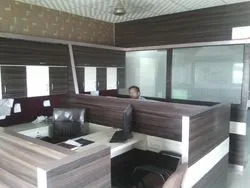 Apart from this, we have developed a sound infrastructure that is fitted with all the required modern machinery and aids our professionals to manufacture the products as per the given specifications. This infrastructure is spacious and is dissected in varied units that are appointed with professionals as per their area of expertise. Under the able guidance of our manager, 'Mr. Ajit Sharma' we have been able to gain the position of a reputed organization in this domain. Our manager has excellent administration skills and profound knowledge of this domain, supported by which we are able to grow with a rapid pace in highly competitive industry. 2018-19 Rs. 10 - 25 Crore Approx. 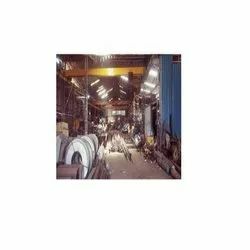 We are engaged in manufacturing and supplying a wide array of Pre-Engineered Building, Roofing And Cladding, Storage Tanks, Chemical Agitator, Precision Engineering Machines and Material Handling Equipment. Offered array is based on latest technology and manufactured using quality assured raw material. 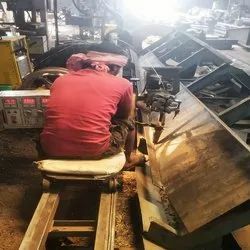 After the completion of the production process, we make the provided products pass a quality check so as to ensure these are in accordance with the industrial guidelines. With the constant support of our skilled professionals, we are able to carry out the production and post production processes of offered Pre-Engineered Building, Roofing And Cladding, Storage Tanks, Chemical Agitator, Precision Engineering Machines and Material Handling Equipment in a smooth manner. Our professionals hold expertise in this domain and ensure that varied business activities in a streamlined manner within set time frame. 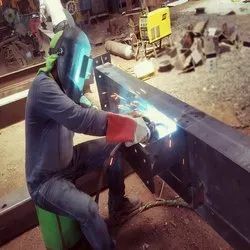 Moreover, while working in varied units of infrastructure they maintain work balance and carry out the production process in close sync with patrons. With our relentless efforts towards ensuring the satisfaction of patrons, we have established a strong foothold in the domain of manufacturing and supplying Pre-Engineered Building, Roofing And Cladding, Storage Tanks, Chemical Agitator, Precision Engineering Machines and Material Handling Equipment. Our offered products are in-tandem with established quality standards due to which these are high in demand. To ensure the same, we manufacture these using best grade raw material. Size in Sq. feet= 40,500 Sq. feet.